This fellow originated in Australia where it basically is a regular old snake that isn’t really dangerous or threatening. Let’s face it Australia has plenty of animals to worry about that are capable of causing serious injury and or death. I mean, would you trust a Koala!? No sir! 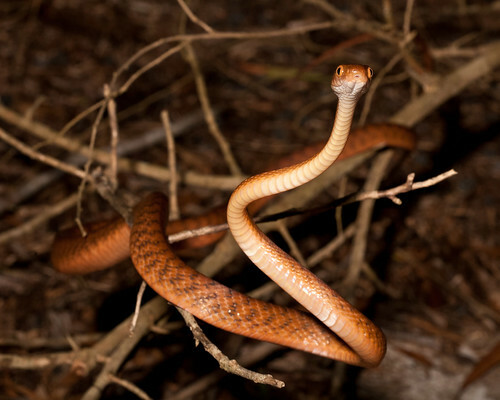 Anyway back to the brown tree snake. Basically a clever member of the species decided it wanted to set up a brown tree snake empire and snuck onto a boat heading to Guam. It slipped off and realised it had made a wise choice of destination as there were no indigenous species of snakes at all. This led to unadulterated procreation (evidently he’d taken lady snakes with him) and a subsequent population boom supported by the fact that the brown tree snake sized food on the island had no idea that they were now on the menu. Basically every beastie that comes in at about rat size or less became easy pickings. Such circumstances have led to a life of excess for the brown tree snake and it is solely responsible for the extinction of some native Guam species. Once they’ve formed their own Theocracy the swarm will basically be unstoppable! Unless you’ve pteronophobia or you’re Tippi Hedren starlings don’t really pose much threat, right? Wrong! 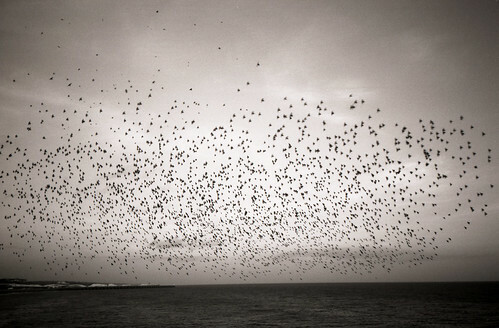 Starling swarms are bonkers big and are, due to their significant numbers, devastating. 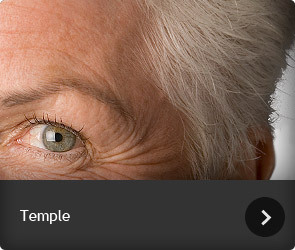 But get this. In the US it is humans who kicked everything off. In New York at the end of the 19th Century a group of folk who thought they knew best released 100 odd starlings into Central Park. The plan was to have all the birds mentioned by Shakespeare living in the US. Genius. The thing was though, it wasn’t genius at all. It was blooming stupid. What with starlings being the locust of the avian world reproduction happened apace swelling their numbers to about 200 million! Bullying other birds, chowing down on anything and decimating agriculture is basically what the average working week of a starling entails and don’t even get me started on their weekend activities. It is impossible to write about swarms without mentioning locusts (see the starling entry), and one instance is particularly noteworthy. 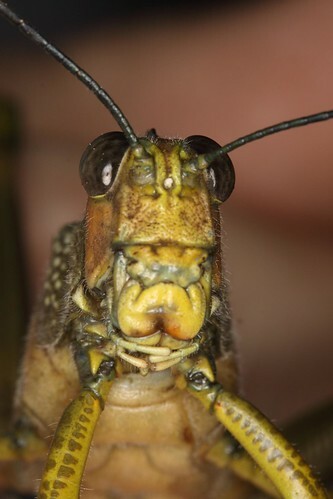 The Rocky Mountain locust is a voracious type and when you times this by the number contained in one swarm, in particular Albert’s Swarm you’ve problems. Serious, crop evaporating, sun blocking, and coming of the apocalypse sized problems. Albert’s Swarm (it was so big they gave it a name) swept through the Western United States in 1875. It covered an area of almost 200,000 square miles and contained at best estimate 3.5 trillion locusts. They turned lush green crops into bare dirt in a matter of hours. The cost was estimated at around $200 million. David Gray spends his time trying to convince his fellow colleagues at the gift specialists Find Me A Gift to adopt a swarm mentality – unfortunately they only seem keen when there’s birthday cake on offer!